CNN Philippines welcomes former Publicis Manila Chairman and Chief Executive Officer Matec Villanueva as Brand Development Consultant to drive the network’s activations in branding, marketing and sales. The woman behind the advertising campaigns of several of the most ambitious and unforgettable local brands in the country, Villanueva ran a successful 32 years in the advertising industry. 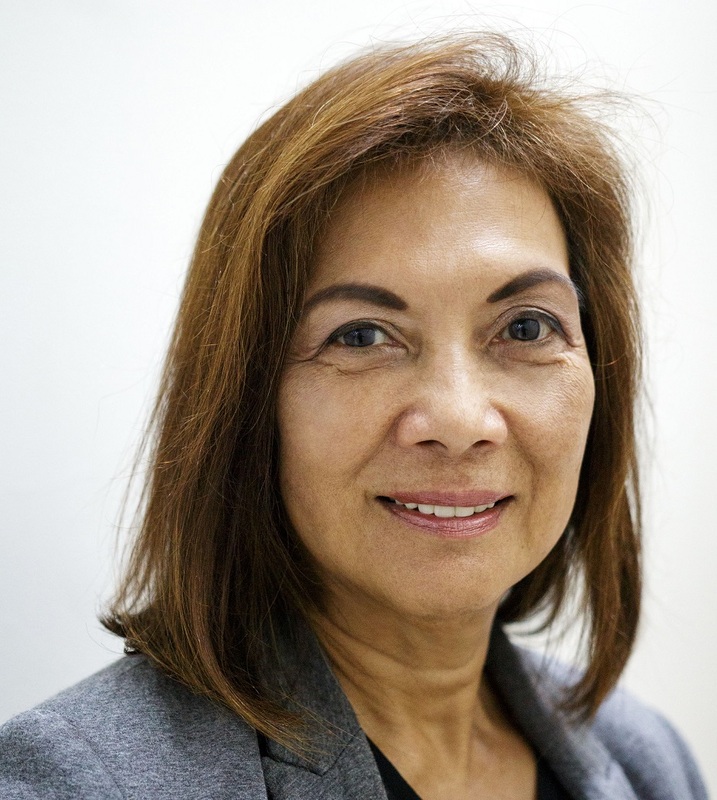 She took charge of top accounts such as Nestlé, Colgate-Palmolive, Alaska Milk Corporation, Purefoods-Hormel and Cebu Pacific, among others, as she made her way from a young account manager to becoming CEO of one of the most influential advertising agencies in the country. In June 2016, after 10 years as Chairman and Chief Executive Officer of Publicis Manila Incorporated, she retired from the advertising scene but now makes her way back to the business of storytelling via CNN Philippines. While CNN Philippines continues to tell The Story of the Filipino, through TV programs and digital content that deeply reflect the country’s political, social and cultural zeitgeist, Villanueva’s illustrious career has proven to be the same, creating advertising campaigns that have touched generations of Filipinos. She is poised to apply the brand and marketing ideologies that have shaped her career into the rigors of news and current affairs media in her new role at CNN Philippines.